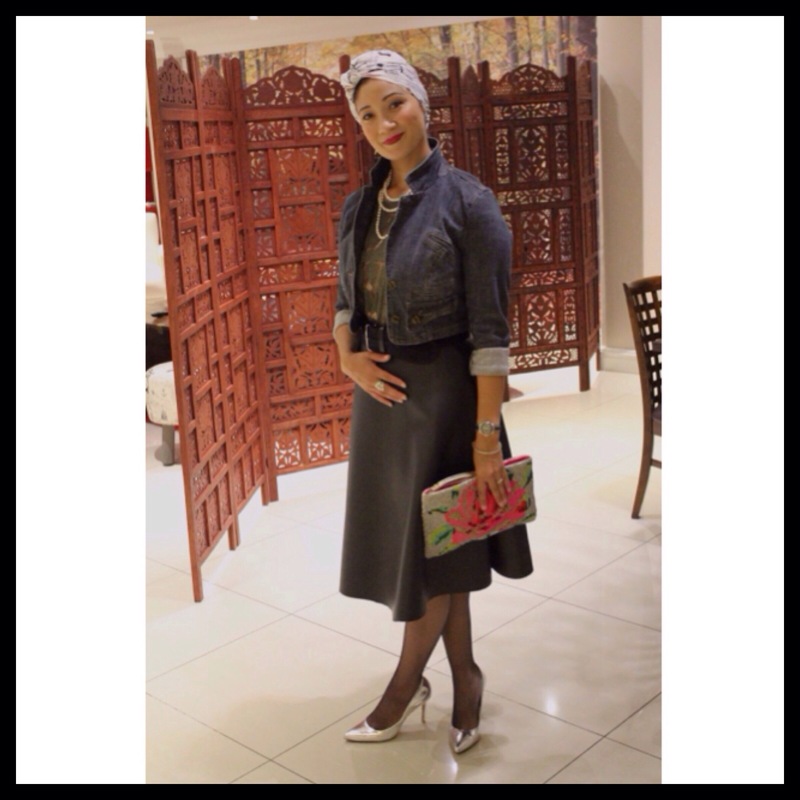 This weeks choice is another blogger Rushda from Rubes Closet . Rushda’s outfit choices are classy and she incorporates a bit of edginess with accessories and shoes. I chose this look because she sewed this leather skirt herself. Leather is a huge trend this season and I love Rushda’s interpretation of it by adding these glam heels and printed bag with an otherwise edgy ensemble. Zuhair Murad is one of my favourite designers, his garments are gorgeous and the epitome of glamour. I came across his latest range of shoes and I was in awe of how beautiful they are. 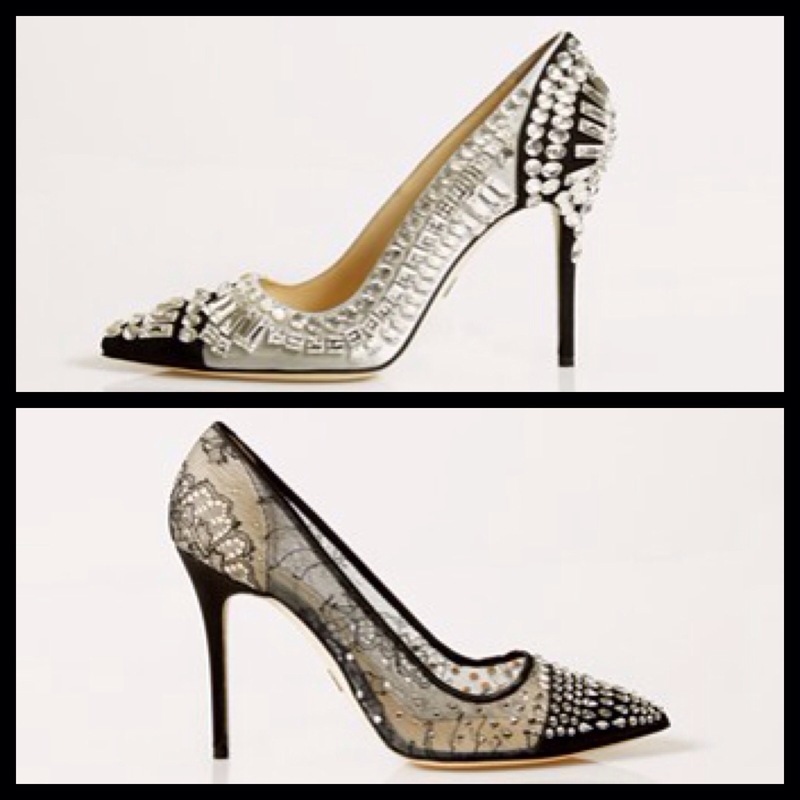 Have a look here for more styles but these two are my favourites because I’m a sucker for a pointy heel. 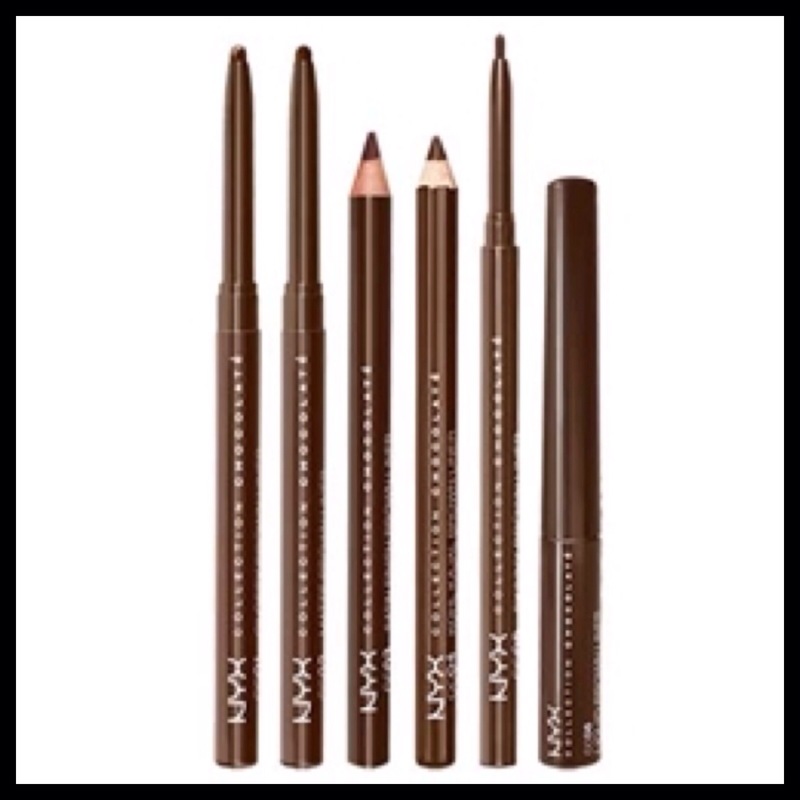 NYX Makeup is a drug store brand that comes close to most exclusive makeup products. I have used their eyeliners for a while now ,and I find that the colour is potent and lasts. I was actually impressed by the brown eyeliner that I purchased as it actually shows the colour instead of appearing black. The price isn’t bad either as it’s less than R80. NYX is sold in most major Clicks Stores. Ah thanks so so much Hun! I really appreciate the support mwah!